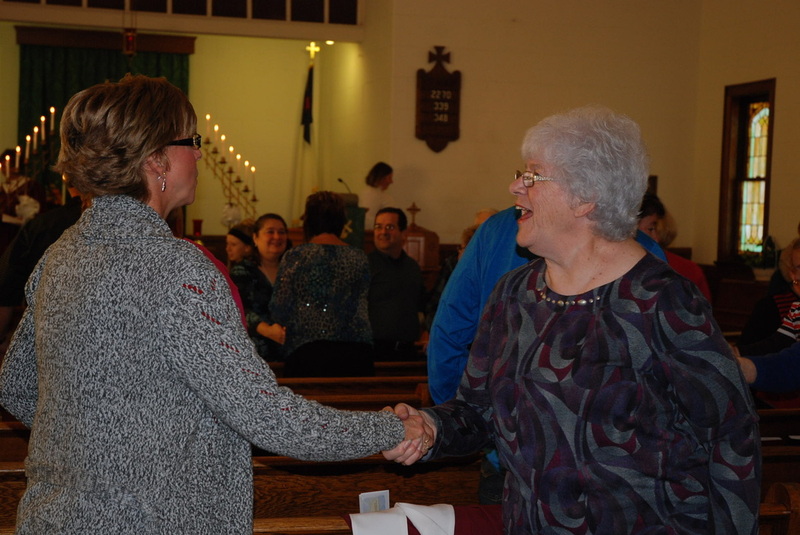 Learn how members of Blissfield First United Methodist Church are giving back to their community. The Blissfield First United Methodist Church actively supports Blissfield's local food pantry by collecting donations and helping to stock the shelves at the pantry. For more information, contact the church office. 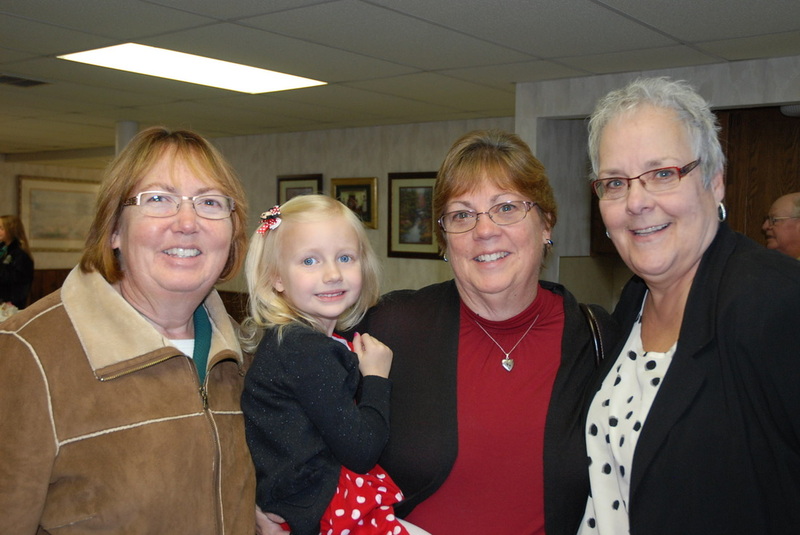 The church Literacy Ministry is for adults seeking to learn how to read and write in English. This is for native English speakers as well as second language learners. Classes are offered twice a week. Contact the church office for more information. We are a proud supporter of the Meals on Wheels Association of America. 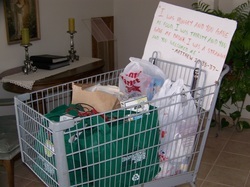 Members of our congregation take time to deliver meals to those most in need in our community. To help, contact our Program Coordinator Judy Mershon. Global Ministries connect the various parts of the Church as United Methodists engage in global missions including Imagine No Malaria and support of UMCOR.You can learn how Blissfield FUMC's Global Ministries make a difference around the world by contacting the church office. MOPS stands for Mothers of Preschoolers, from birth through kindergarten. We are moms, and believe that better moms make a better world. Visit www.mops.com or contact Tiffany Terry to learn more about Blissfield MOPS. The UMW is a community of women whose purpose is to know God and to experience freedom as a whole person through Jesus Christ. We strive to develop a creative, supportive fellowship and to expand our missions of the church. 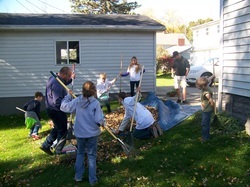 Youth meet monthly for food, fun and fellowship during social and community service-style events while learning to live like Jesus. Contact Kelly Jo Gilmore, youth director, for more information.